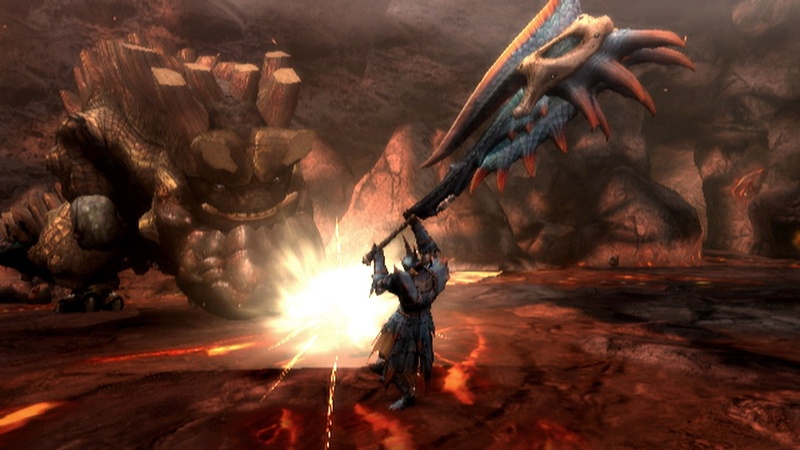 Monster Hunter 3, or Monster Hunter Tri has been out in Japan for some time now. Fans in North America and Europe are beginning to wonder when they can get their hands on the latest game in the series, a series which has sold over 10 million copies worldwide. 2010 will indeed be the year of Tri on the Wii, and it comes packed with co-op gaming goodness. 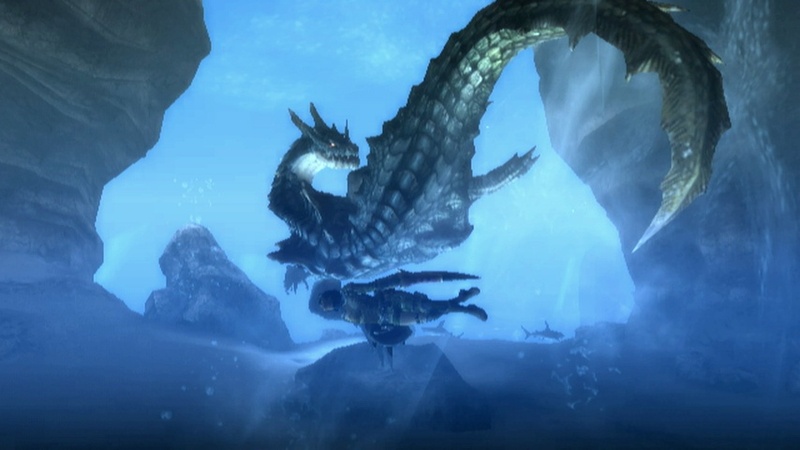 Monster Hunter Tri will feature brand new underwater environments, two player split-screen co-op play as well as four player online co-op play. There's no official release date yet, but if you are heading to GamesCom in Europe at the end of the month, you'll be able to get your hands on the title. We've got a fresh batch of screens and a new trailer to hold you over till then. 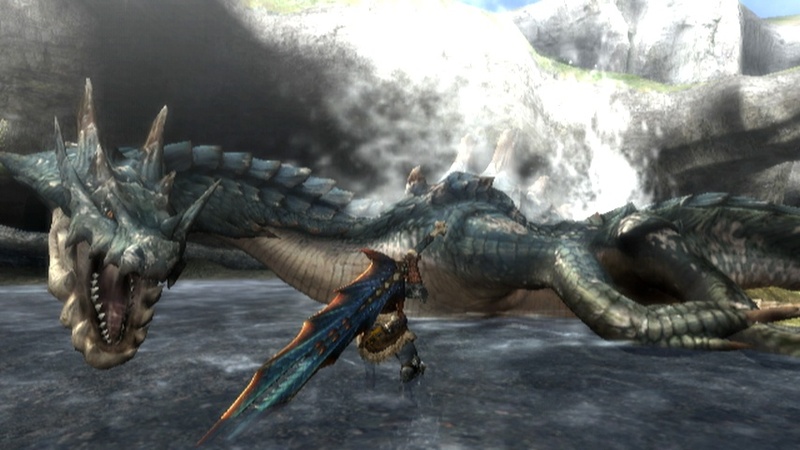 Rumor Mill: Monster Hunter to 3DS? Page created in 0.3044 seconds.